Look here: a rapidly appreciating collectible coin made from .9999 (“That’s four nines”) pure 24kt gold. Look here: a close-ish copy of that coin which we’re hoping you’ll mistake for the real thing. Ours is gold plated (see, look, we paid some washed up former public officials to sign a certificate saying it’s gold plated) and sure to have no value like every other product we’ve ever produced. 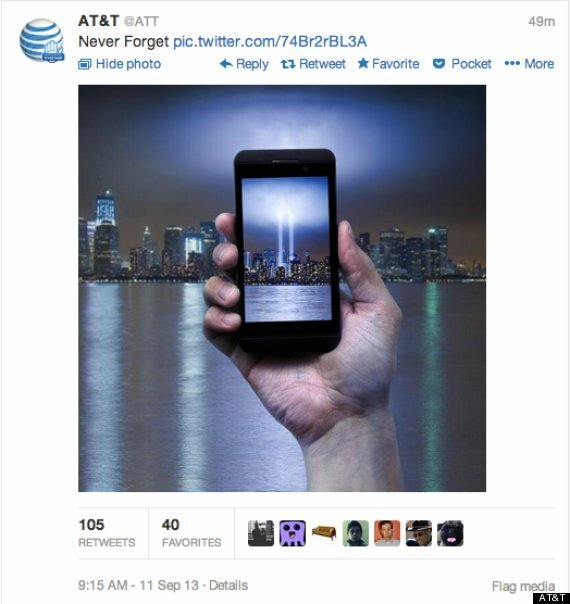 But at least we’re not trying to profiteer 9/11 again. “Avoid disappointment and future regret.” Hmm, on second thought… at $9.95… that might be worth it!